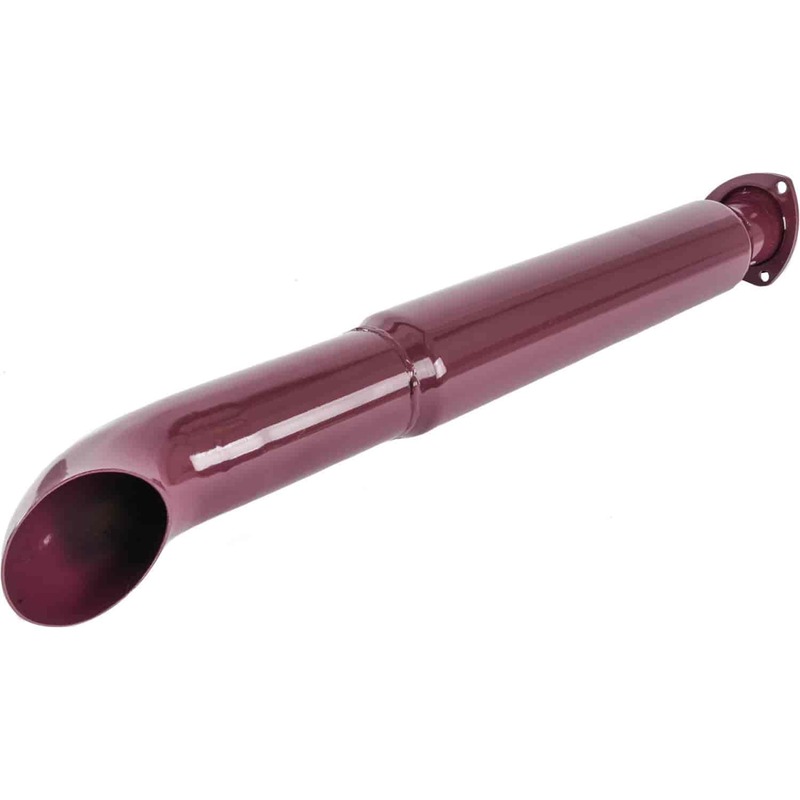 FlowTech's Purple Hornie Glasspack Mufflers have a full-steel case. Gain power by reducing backpressure while incorporating that classic muscle car sound! 50231 - FlowTech Purple Hornies Header Muffler is rated 4.8 out of 5 by 6. Rated 5 out of 5 by Shayne354 from Great sound! Gave me that old hot rod sound with the turn downs to kick up dust! Rated 5 out of 5 by fabs from Great sound!! I bought these to replace my flowmaster and they sound great! Give the engine that crisp pop that you get from open headers but at a lower volume! Rated 5 out of 5 by 69 Chevelle from What I needed Great and fast service! Everything was complete and in good condition! Rated 4 out of 5 by Larry m from Easy indtall I m happy that I chose this muffler, the sound took me back to the seventies! Are these powder coated or painted purple? These mufflers are powder coated purple.